With a surface of 3.263 km² and 126.806 inhabitants this valley hide many amazing places. It is encircled by Graian and Pennine Alps, which some of Europe’s highest mountains, such as Mount Blanc, Mount Cervino, Mount Gran Paradiso, Mount Rosa, belong to. 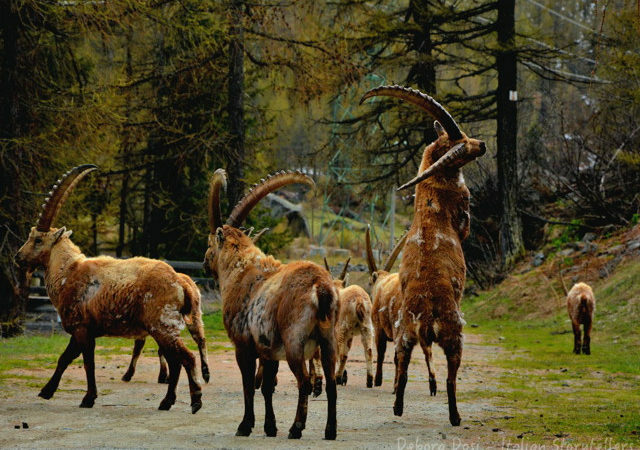 On average their peaks reach 4000 metres of elevation. 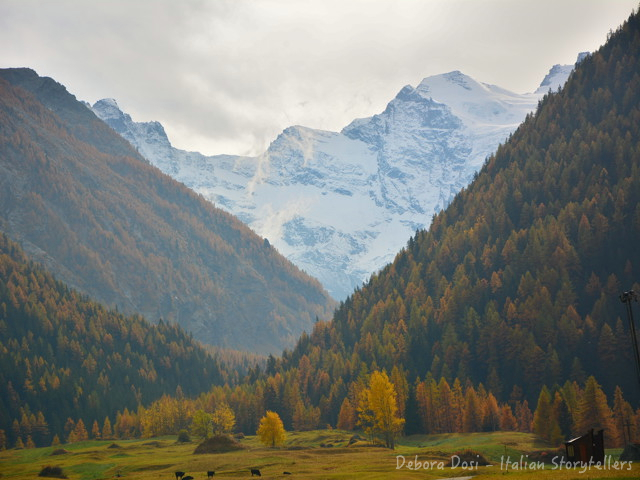 Aosta Valley is also an important junction with France and Switzerland through 2 mountain passes, Petit Saint Bernard and Great Saint Bernard, and 2 tunnels, Mount Blanc and Great Saint Bernard. It is the suitable place for all seasons: in summertime, for people looking for relax, it offer long walks among forests , while for hiking lovers there are more than 5.000 km of mountain routes; in wintertime, 800 km of slopes wait for ski and snowboard lovers. 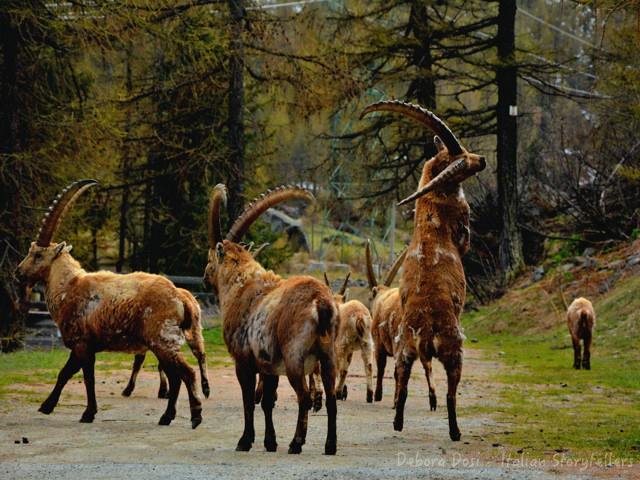 Aosta Valley comprises 11 nature reserves, as the well-known Gran Paradiso National Park. It was established in 1922 in order to save the rich flora and fauna from extinction. It isn’t unusual to meet steinbeck, the park’s symbol, and marmots while driving. Up to now I have only talked about nature, but this valley is rich of culture and history. You can travel along the Roman Age road, Via delle Gallie, or the Medieval Via Franchigena, or bump into fortresses scattered throughout the region. The most famous ones are Bard Fortress and Fénis Castle. Last but not least, Aosta Valley is also a paradise for sophisticated palates: restaurants, traditional farmhouses and alpine huts where tasting regional products, like Lard d’Arnad and Jambon de Bosses, or enjoying wine tours through vineyards and wine cellars along the Wine Route.